Audioboom / LIVE: Who's afraid of no deal? LIVE: Who's afraid of no deal? 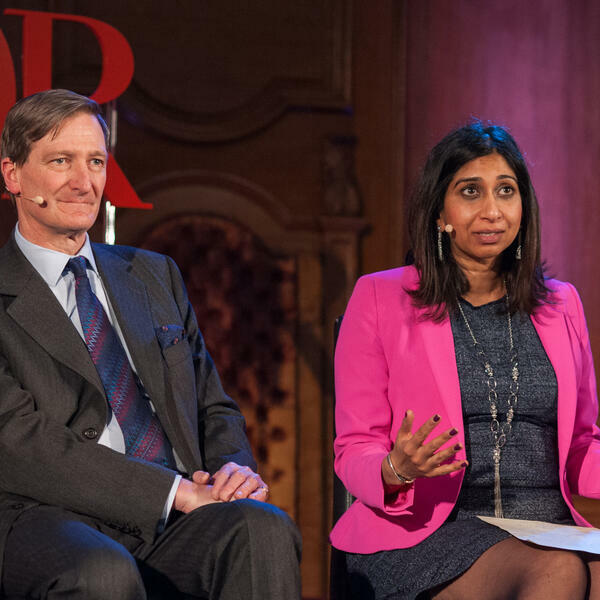 An expert panel discusses the truth behind the headlines and ask: what does no deal really mean? With George Eustice, Suella Braverman, Nicky Morgan, Dominic Grieve, and James Forsyth. Hosted by Fraser Nelson.